Stephen Riady is currently Executive Chairman of Overseas Union Enterprise (OUE) Ltd., a diversified real estate owner, developer and operator. 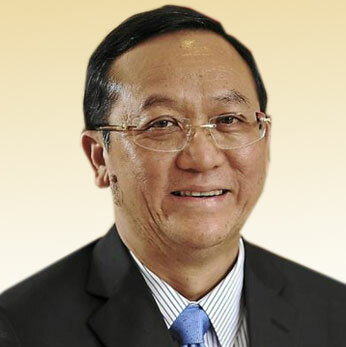 Tan Sri Lim Wee Chai, aged 56, a Malaysian citizen, is the Chairman and Founder of Top Glove Group of Companies. The Group was established in 1991 and was listed in Bursa Malaysia (Kuala Lumpur Stock Exchange) on 27 March 2001. Mirzan Mahathir is 54 years old and has extensive business interests in Malaysian companies (both public and private) as well as companies domiciled outside the country. 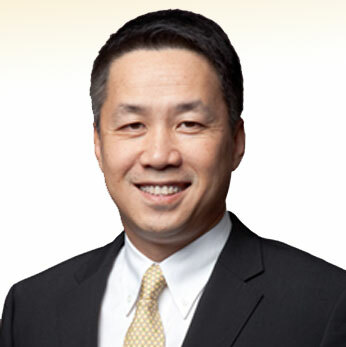 Mr. Goh Yew Lin is the Managing Director of G K Goh Holdings Ltd (“GK Goh”), an investment holding company listed on the SGX-ST. 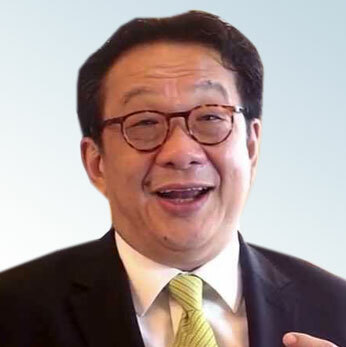 He was actively involved in the securities industry in Southeast Asia for 25 years until the sale of G K Goh’s stockbroking business in 2005. 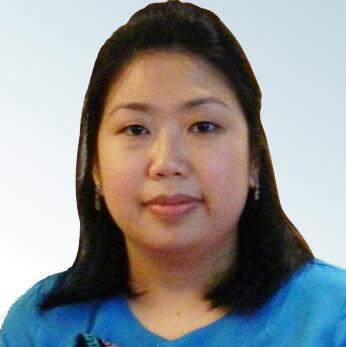 Goh Peng Ooi always had a keen interest in Science and Mathematics. 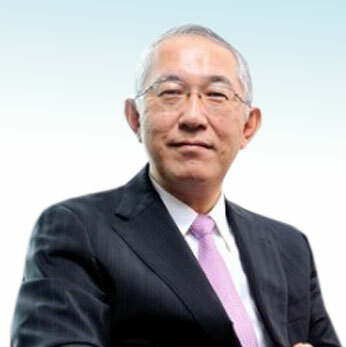 On the Mombusho scholarship, he obtained his Bachelor of Engineering (majoring in Electronics Engineering) from the University of Tokyo in 1980. 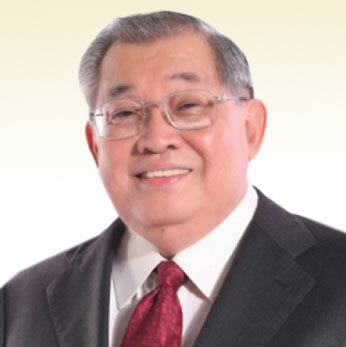 LT Group, Inc. (LTG) is one of the largest conglomerates in the Philippines and is the primary vehicle for the holding and management of the diversified consumer-focus interests of the family of Dr. Lucio C. Tan. 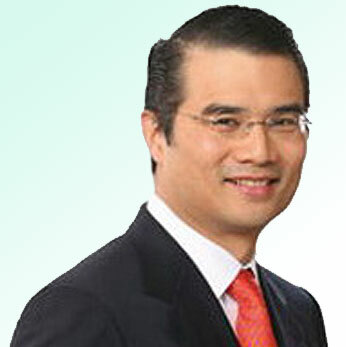 Michael Tan is the current President/Director of LT Group of Companies. 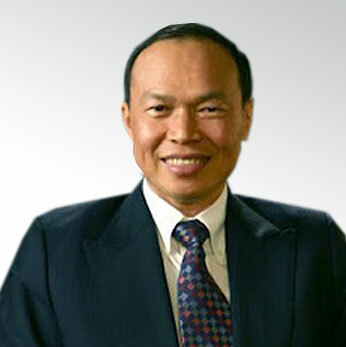 Mr. Dinh Ba Thanh is Founder, Group Chairman, and CEO of DatVietVAC Group Holdings, a Marketing Communications, Media, and Entertainment Group in Vietnam. 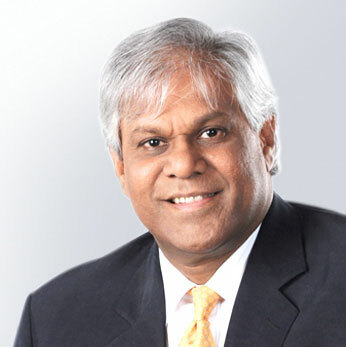 Jamaludin is President and Group Chief Executive Officer of Axiata Group Berhad, which he joined in March 2008. 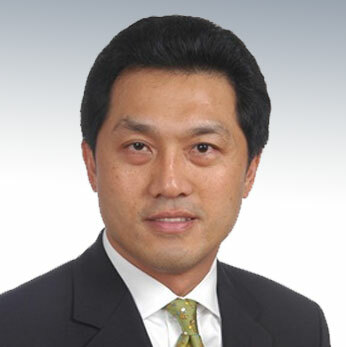 He is also a board member of Axiata Group. 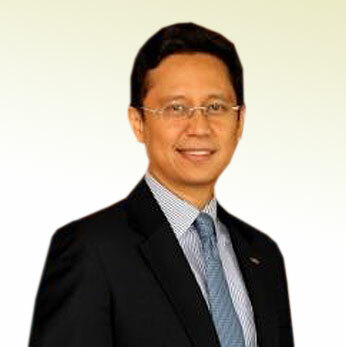 Edgar Ocava Chua serves as Country Chairman of the Shell Companies in the Philippines. 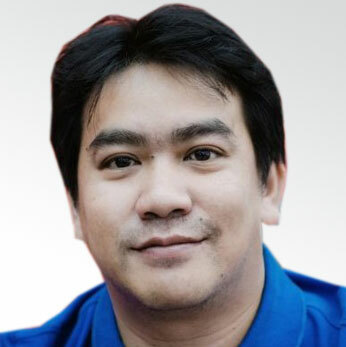 Cirilo P. Noel (Vic), 57, joined SyCip Gorres Velayo & Co. (SGV&Co.) 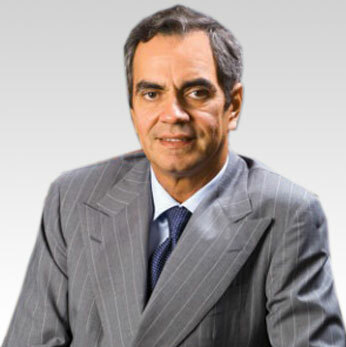 in 1983 and was officially appointed Chairman and Managing Partner on 1 February 2010. 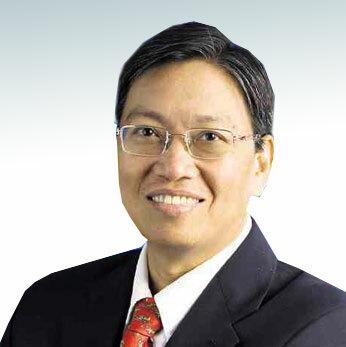 Anthony Huang was appointed Executive Vice President of Stores Specialists, Inc., Rustan Marketing Specialists, Inc. and Rustan Marketing Corporation in 1995. On his appointment as President and CEO of Garuda Indonesia in March 2005, Emirsyah Satar became one of the youngest airline Chief Excecutive Officers of an airline in the Asia Pacific region. 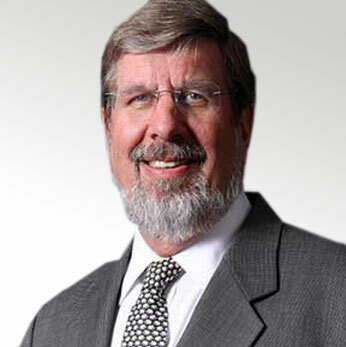 Augustus Ralph Marshall, aged 60, was appointed to the Board of Directors of Astro Holdings Sdn Bhd on 3 May 2011. 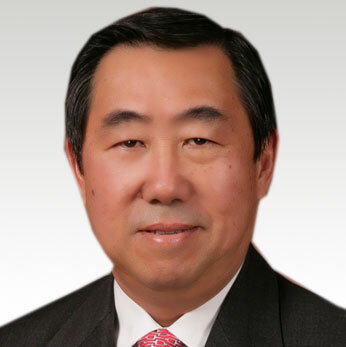 Tan Sri Lee Oi Hian is the CEO of Kuala Lumpur Kepong Berhad (“KLK”). He graduated from the University of Malaya in Agricultural Science in 1974, followed by an MBA from Harvard Business School. 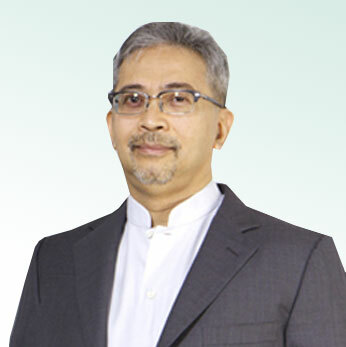 Tan Sri Dato’ Azman Mokhtar is the Managing Director of Khazanah Nasional Berhad, the strategic investment fund of the Government of Malaysia. 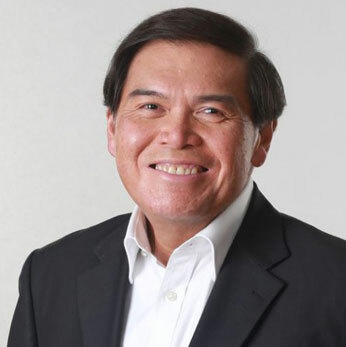 He is also the Chairman of Iskandar Investment Berhad and Axiata Group Berhad and holds various Board memberships including Yayasan Khazanah and Jadwa Investment of Saudi Arabia. 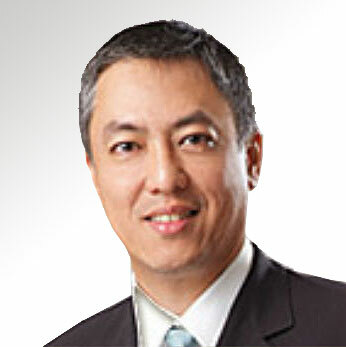 Mohd Bakke Salleh (Tan Sri) is the President & Group Chief Executive of Sime Darby Berhad. 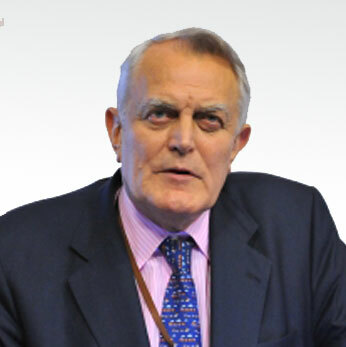 He was appointed to the Board as an Executive Director on 16 November 2010. 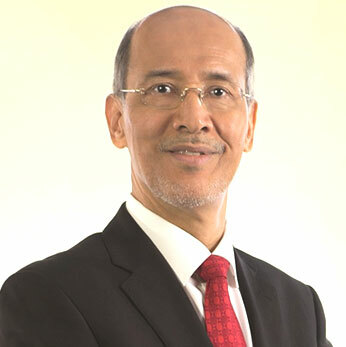 Tan Sri Mohd Bakke was appointed the President & Group Chief Executive of Sime Darby on 27 November 2010. 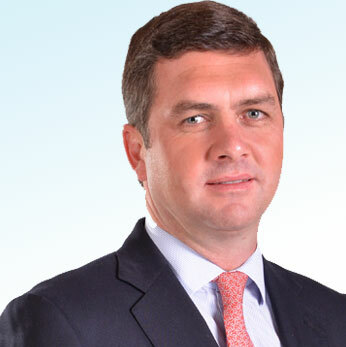 Benjamin Keswick was appointed as Managing Director of Jardine Matheson in April 2012. 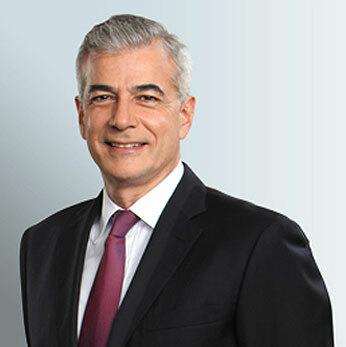 He has held a number of executive positions since joining the Group in 1998, including Finance Director and then Chief Executive Officer of Jardine Pacific between 2003 and 2007. 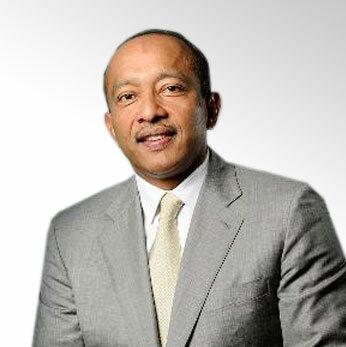 Rodney Ward is Chairman of Asia Pacific Global Corporate and Investment Banking at Bank of America Merrill Lynch, a role which he took up in July 2012. 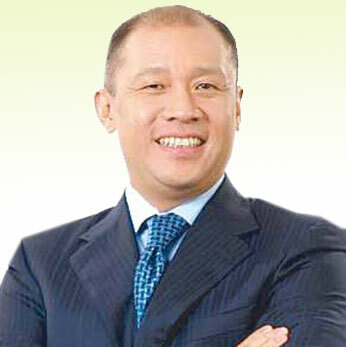 Ernest Cu joined Globe in October 2008 as Deputy CEO, and was officially appointed President and Chief Executive Officer on 2 April 2009. 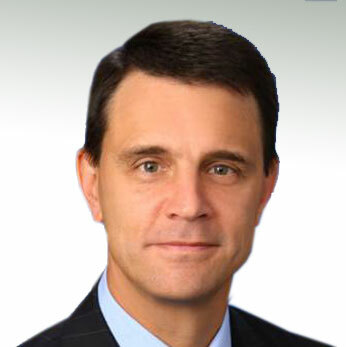 Christopher M. Gammons is a Managing Director and Head of the Asia Financial Sponsors Group at the Bank of America Merrill Lynch, where he is responsible for the coverage of both global and regional private equity players in the Asia Pacific Region. 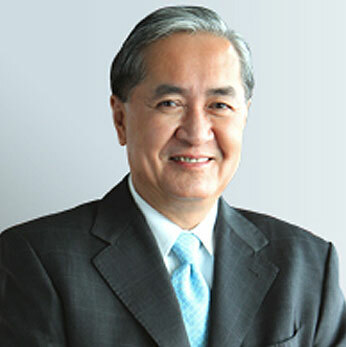 Gerry Ablaza was appointed as President and CEO of Manila Water Company on June 30, 2010. Atty. 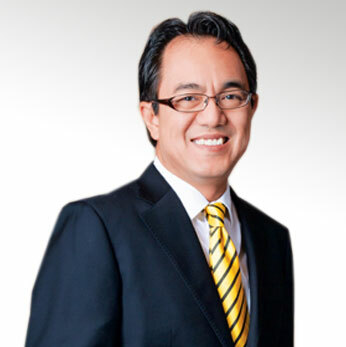 Felipe L. Gozon, Filipino, 74 years old, is the Chairman of the Board of Directors and Chief Executive Officer of GMA Network, Inc.
Abdul Farid Alias was appointed as Group President & Chief Executive Officer of Maybank Group on 2 August 2013 and CEO, Malaysia effective 1 January 2014. 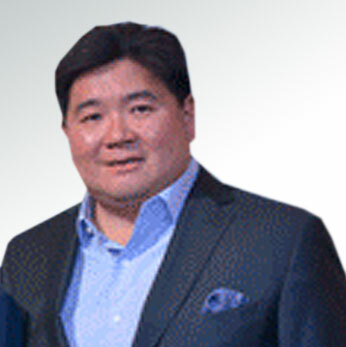 Mr Aloke Lohia has industrial experience of nearly 30 years and is the key driving force behind Indorama Ventures PCL which he founded in 1988 in Thailand. 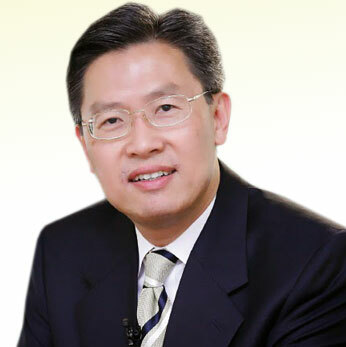 He is the Vice Chairman and Group Chief Executive Officer of Indorama Ventures. 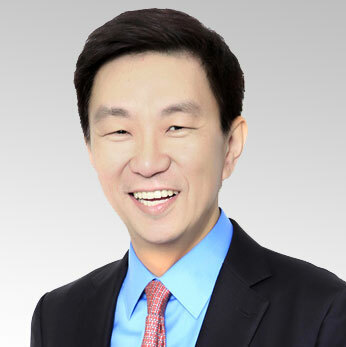 Allen Law is the Chief Executive Officer of Park Hotel Group, which owns and manages Park-branded hotels in the Asia Pacific region. 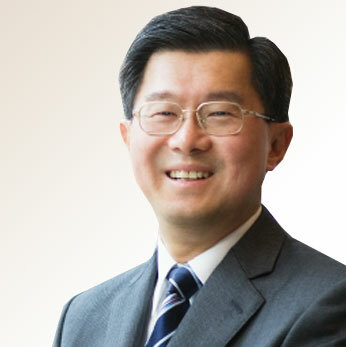 Since joining the Group in 2004, Allen set up the hotel chain’s headquarters in Singapore and spearheaded its aggressive expansion in the region. 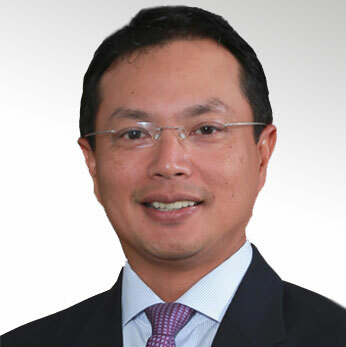 Datuk Shahril Shamsuddin, aged 44, a Malaysian, is the President and Group CEO for SapuraKencana Petroleum. 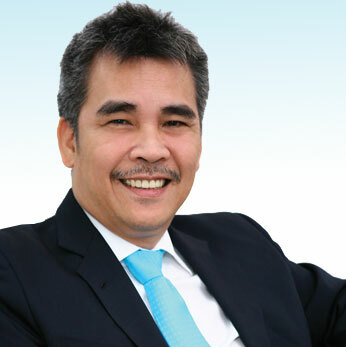 Prior to the merger between SapuraCrest and Kencana Petroleum, he held the role of Executive Vice-Chairman at SapuraCrest. 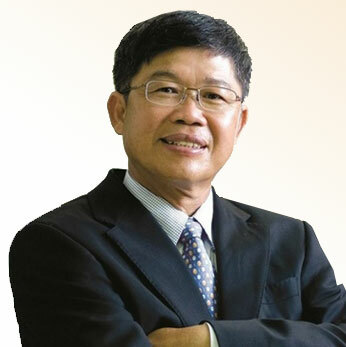 Engineer, Tan Sri Francis took over the running of his family’s company in 1988 and grew it into a business conglomerate comprising of six listed companies, with a combined market capitalisation of over RM34.3 billion (USD10.7 billion) as at 30 September 2010 and assets of over RM45 billion (USD13 billion). 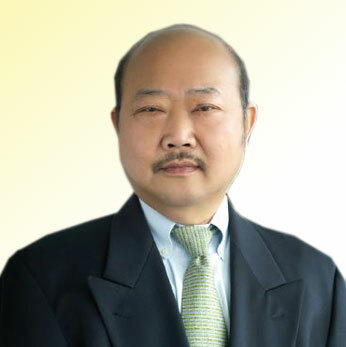 Peter Moe Kyaw is the Managing Director of MMRD Research Services, Myanmar’s largest private research agency. Originally trained as an engineer, Peter has over 20 years of extensive experience in marketing and market research related services. 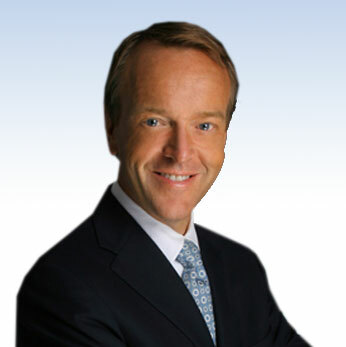 William E. Heinecke currently serves as Chairman of the Board of Directors and CEO of Minor International Public Company Limited (MINT). He came to Thailand in 1963 and founded the Minor Group in 1967. 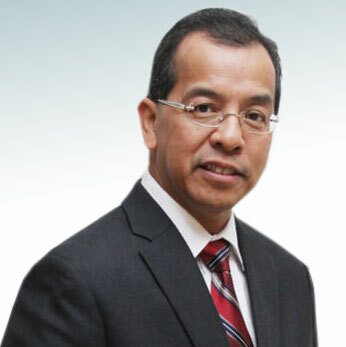 Mr. Budi G. Sadikin began his career in 1988 as an Information Technology Officer at IBM’s Asia-Pacific Headquarters in Tokyo, Japan and worked at IBM until 1994 culminating as Manager of Systems Integration & Professional Services. 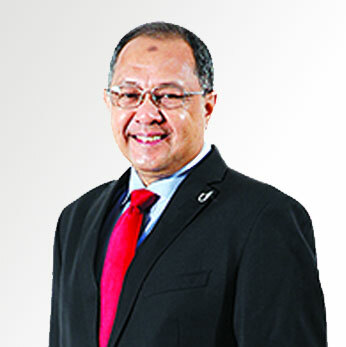 Datuk Syed Hisham bin Syed Wazir has had vast exposure in the motor industry at senior management level. 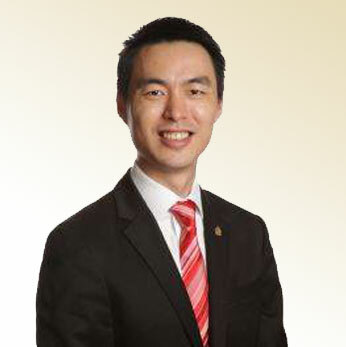 Prior to joining UMW, he was the Chief Operating Officer of Naza Kia Sdn. Bhd. and Naza Kia Services Sdn. Bhd. from 2009 to 2010. 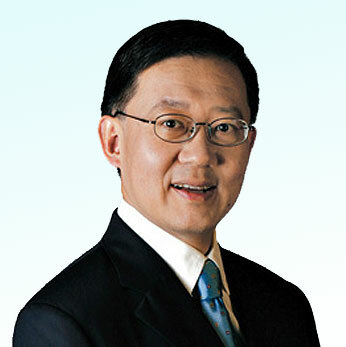 TAN SRI DATO’ LIM KANG HOO, aged 58, Malaysian, is the Managing Director of Iskandar Waterfront Holdings. 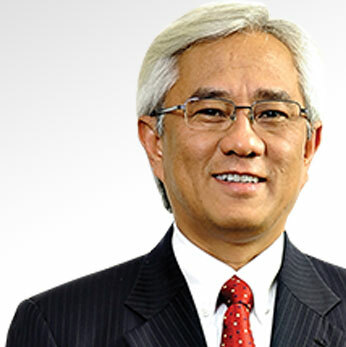 He is also co-founder and Chairman of Ekovest Berhad and has been on the Board of Directors of Ekovest Berhad since 30 March 1988. Y.Bhg. 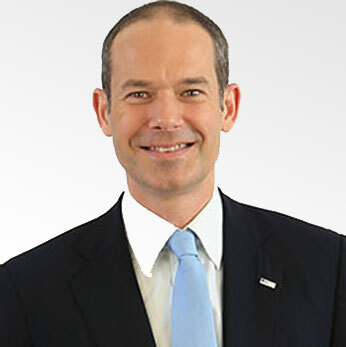 Magnus Böcker joined SGX as Chief Executive Officer on 1 December 2009. 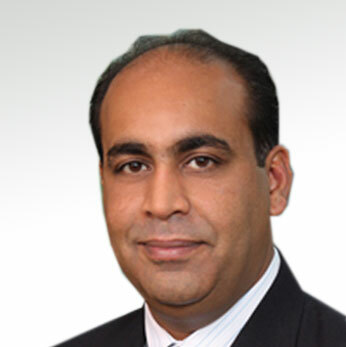 Dato’ Rauf Rashid is the Country Managing Partner of EY Malaysia and EY’s Asean Assurance Leader. 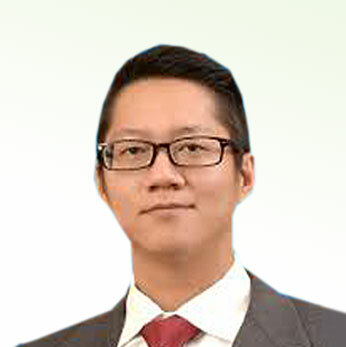 He is also EY Malaysia’s leader in Islamic Finance, and has worked with clients on a number of influential initiatives in the Islamic Finance industry.